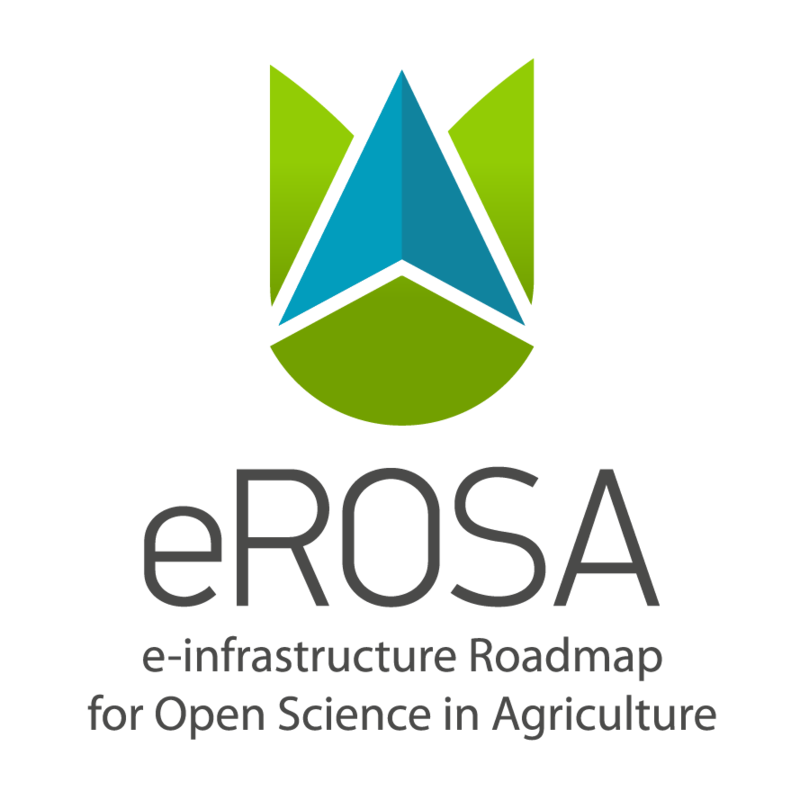 eROSA held its second Stakeholder Workshop “Challenges & Solutions towards an e-Infrastructure for Open Science in Agriculture” in Wageningen on 27-28 November 2017. 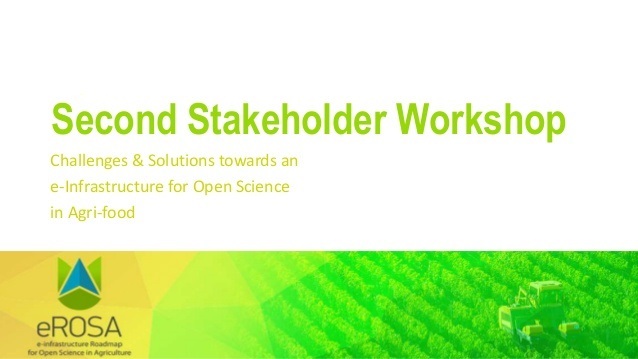 The goal of this workshop was to look at the societal & scientific challenges in agricultural & food systems, that could be facilitated through the development of a global e-infrastructure in line with the European Open Science Cloud’s agenda.50 Participants with a good mix of European partners, International organizational, and knowledge partners from other continents gathered to discuss the necessary developments for open science from a food systems perspective. 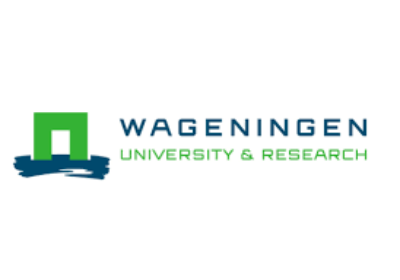 As an overall conclusion, the overarching research challenge for open science on food systems can best be summarized as the need to design methods for better targeting of farmers, consumers, value chain actors and simultaneously improving efficiency, lowering environmental burdens, improving health. More data allows for more precise understanding of the different components of the food systems and their interactions, while at the same time recognizing the trade-offs that lie between these food system components, thus requiring the study of the interactions and a sharper understanding of the missing elements. From this overall research challenge a clear need for trans-disciplinary research can be distilled in which stakeholders (e.g. policy officers, business actors, civil society) are directly involved in the set up and execution of the research. Collaborate: the research community itself needs to collaborate beyond ad-hoc arrangements to create, maintain and supply domain specific resources for open science in a network of regional or domain nodes. 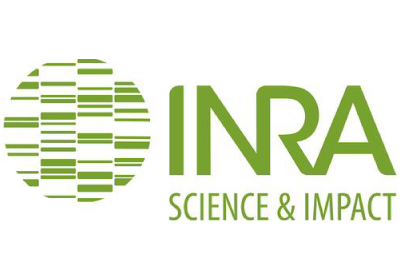 Engage a broad community of scientists with a diverse background to ensemble transformative use cases. Plenary sessions allowed to discuss pressing scientific challenges such as better linking food consumption and production, digitizing agriculture and improving nutrition. They provided examples of data-driven research and the use of ICT and data infrastructure to solve related questions. 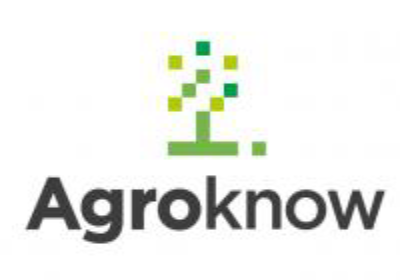 The workshop was organised around three main break-out groups: 1) Smart farming, food security & the environment; 2) Gene-based approaches from omics to landscape; and 3) Food Safety, Nutrition & Health. In each break out group specific use cases were used to initiate more in-depth discussions. A first working session focused on the scientific & societal challenges enabled with e-infrastructures through the following questions: (i) what societal challenges can benefit from open science in agriculture and how do they benefit; and (ii) what scientific challenge have to be overcome to achieve these benefits. A second working session identified expectations & obstacles for using state-of-the-art data & ICT to solve the next generation scientific challenges, keeping in mind the need for upscaling of data & ICT opportunities as well as the domain-specificity vs. genericity of discussed issues.